At Irish Cement the continual development of our employees is a critical element of the ongoing sustainability of the company. The success that we have sustained in our business activities over 75 years is testament to the ongoing focus on the training and development of our colleagues throughout the organisation. In more recent times the successful integration of accredited ISO9001 Quality Management, ISO14001 Environmental Management systems and Engineers Ireland Continuous Professional Development standard into our day-to-day operations has been underpinned by the continued focus on achievement of training targets in the areas of Health & Safety and technical competence development. 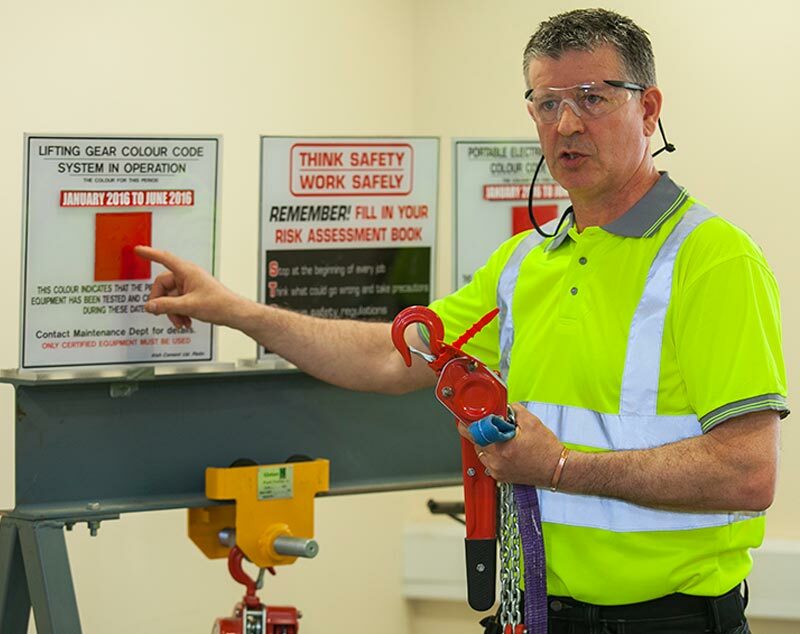 Continued business performance success arising from the sustainable competitive advantage that arises from superior competence in health and safety and technical skills of our employees.